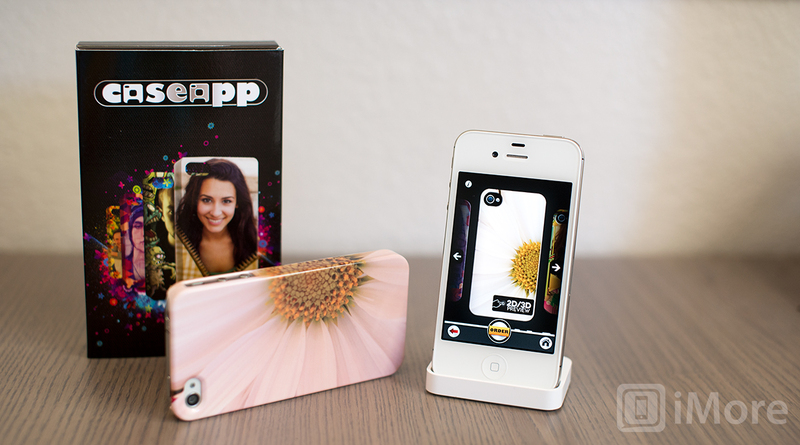 CaseApp for iPhone is an app that lets you order a case for your iPhone that features one of your own photos on the back. It's super easy to use, the cases are less than $30, and they arrive at your front door in a week or less. 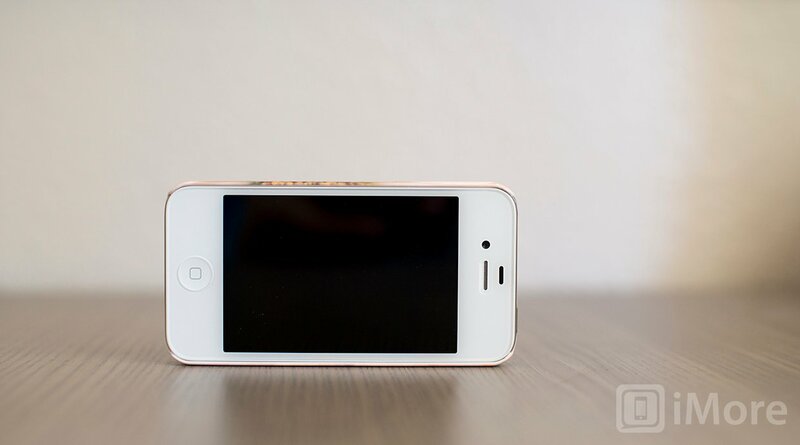 Before I jump into the case as an accessory, let's take a look at the CaseApp iPhone app. 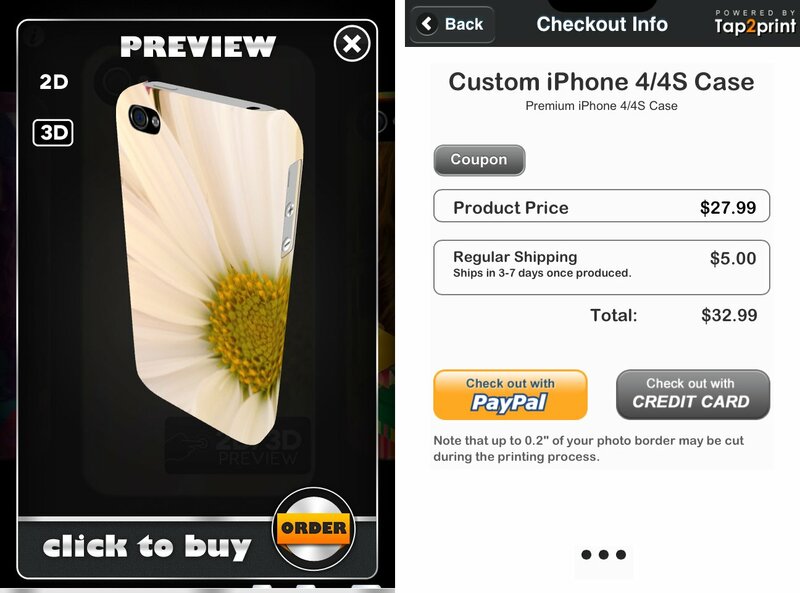 When creating your case, you are shown a template that includes the part of your photo that will end up on the sides of the case. You can move and scale your photo to fit exactly how you want. Once you've fitted your photo, you can choose from several different design styles and textures to add to your photo. To see a 3D preview of the design, just tap the one you want to see, wait a few seconds for CaseApp to "build" your case, and take a look at the 3D sample of your case. The graphics on the 3D previews are great and rotating it around is buttery smooth. Once you're happy with your case, tap order, where you'll be prompted to enter your information. The case is $27.99 and you can pay with PayPal or credit card. That's CaseApp in a nutshell. Now what about the actual case? The case I ordered didn't take very long to arrive -- less than a week. However, I will admit to being disappointed when first opening the box. 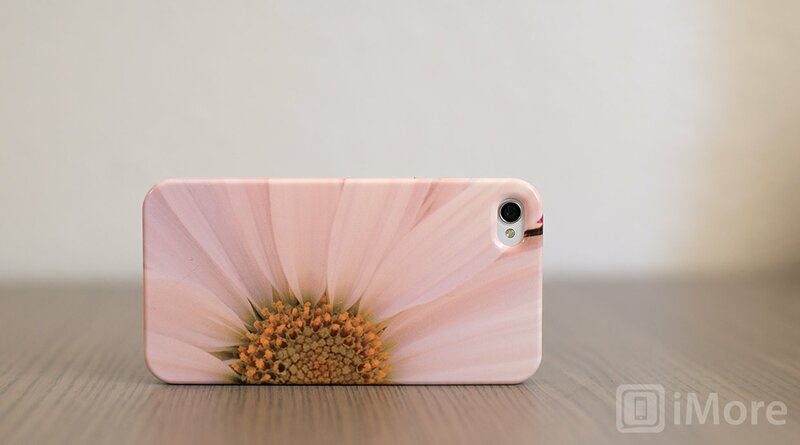 If you look at the previous screenshots of the photo I used for my case, it's a picture of a white flower. On my case, however, the flower looks more pink than white. So the color settings on the printer that CaseApp uses is definitely off. This made me sad. With that said, there are a lot of people who don't care as much about the colors being perfect as they do about having a personalized photo of their kid or pet on their case. If that weren't true, all the printing companies out there that print photos on just about anything imaginable wouldn't exist. If I were to order another case, I would choose a photo that didn't have a lot of white (as this is one of the most obviously colors to tell is off), as well as choose one of the fun effects that are available. Many of these textures include artistic changes in color, so the misprinted colors will not be obvious. Regarding the fit and design of the case -- I'm satisfied. It fits perfectly and is very snug. It's nice and thin and doesn't add much bulk to your iPhone. 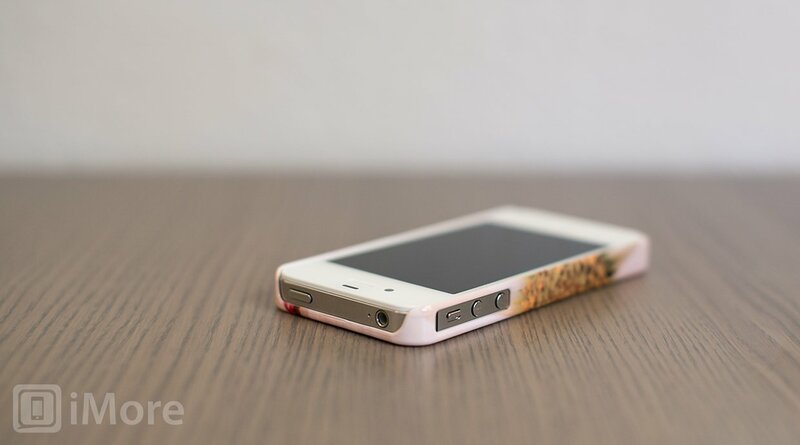 Of course, the tradeoff is that a CaseApp case doesn't offer the greatest amount of protection against drops and falls. 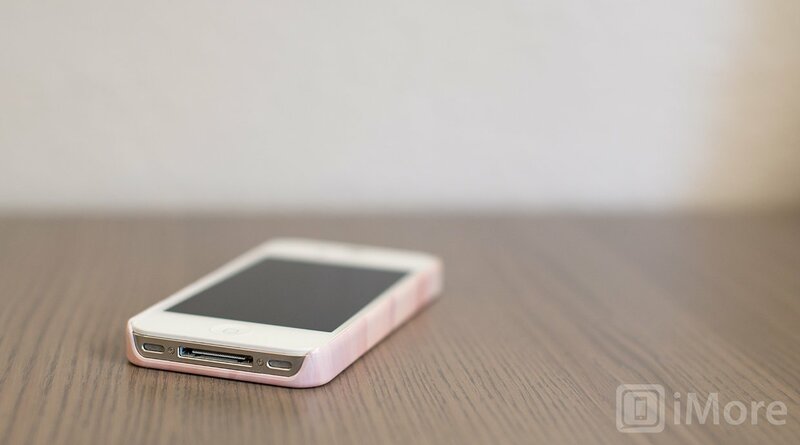 But for the minimalists, a personalized CaseApp case may be a great choice. For people looking for the ultimate personalized iPhone case, CaseApp for iPhone is a great app that lets you create fun cases from your own photos. 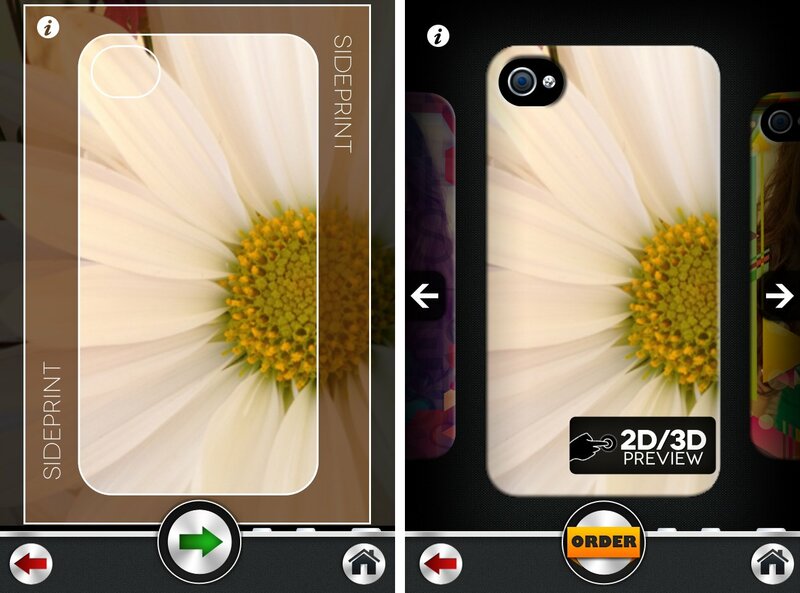 For those who are picky about print quality, however, may not be satisfied with a case from CaseApp, since the printed colors on the case do not match the original colors of the photo you chose. For those who aren't so picky and just want an easy and affordable case that features a photo of their favorite pet, CaseApp is the way to go.